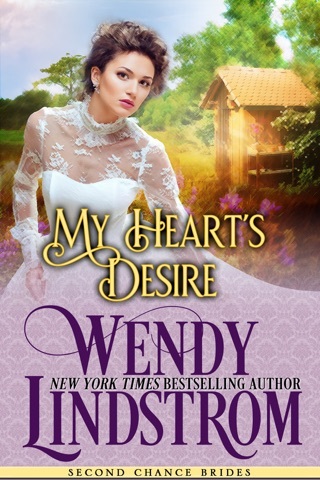 A Mail Order Bride He Doesn’t Want — A Woman He Can’t Resist. The problem is that Nancy Mitchell can’t marry the man her father chose for her. 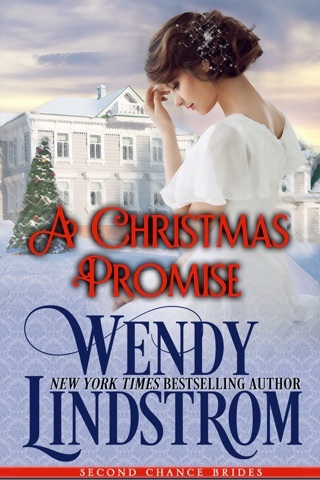 Her only escape from the arrangement is to find another husband quick, so she concocts a desperate plan and agrees to become a mail order bride. 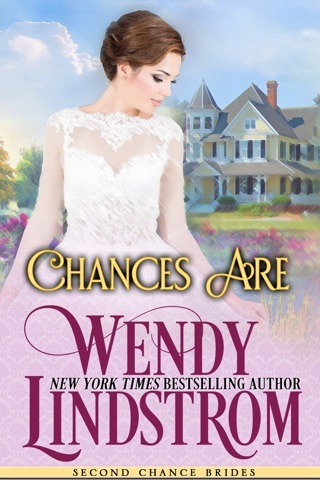 When a drastic change in circumstances dumps her into the arms of Hal Grayson, a handsome, grieving man who hates her family, she is forced to rethink her hastily made plan. 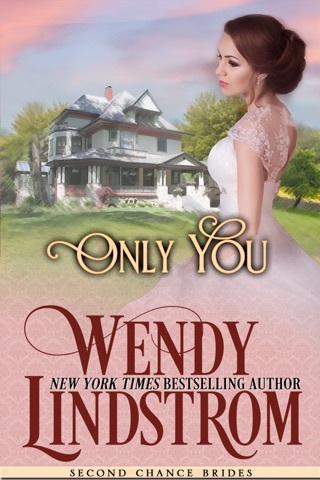 Can the captivating and spirited Nancy Mitchell reawaken Hal Grayson’s grieving heart? 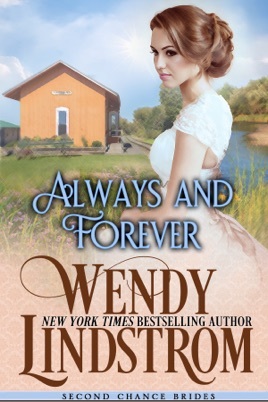 • Please Note: “Always and Forever” is the SWEET edition of When I Fall in Love, book 1 in Wendy Lindstrom's award-winning and New York Times bestselling Grayson Brothers series. 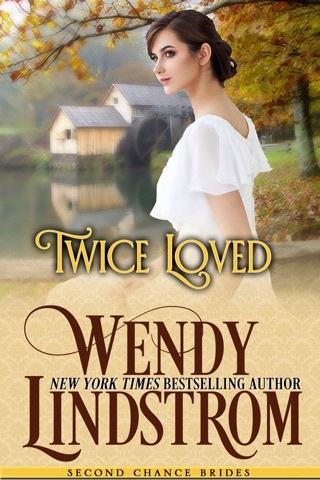 Themes: Victorian historical romance series set in 19th century America - 1800s featuring sweet, clean & wholesome love stories for adults, but also appropriate for teen and young adult romance readers. 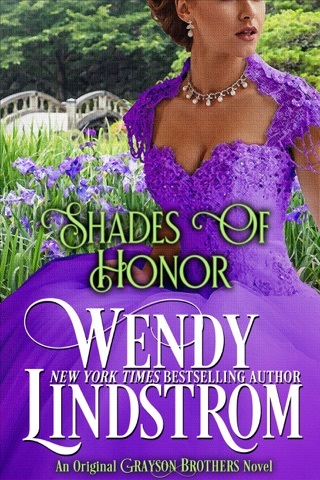 I liked this book enough to read it to the end, although my personal reading preference leans towards naughtier historical romances. 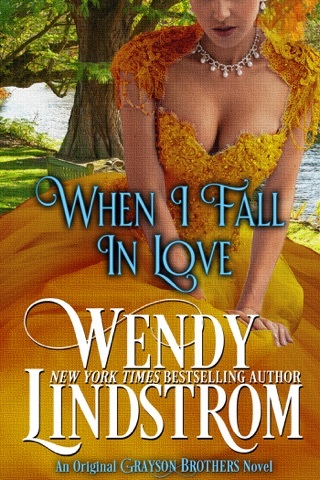 This book is perfect for readers who prefer clean stories with characters who eventually fall in love and live their “happily ever after.” The only thing I would strongly suggest is that the publisher give this book another critical once-over by an editor and then republish. It is disheartening to find close to a dozen misspelled words throughout the book. This kept me from giving it a 5-star review. Otherwise, it’s a very good storyline! 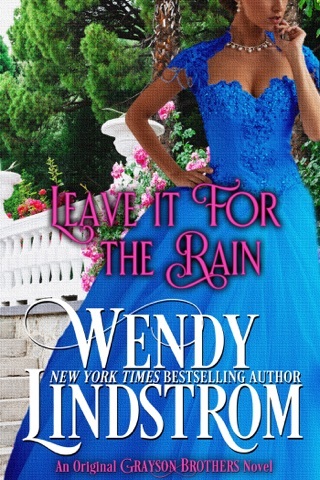 I could not read this book because she absolutely got on my nerves. She lied by omission about her age and outright about her identity. She acted like a petulant child and refused to leave when she learned that her intended was deceased and then trapped the man into marriage. He had valid points when he talked to her about the situation but she always snapped back and was unreasonable. I didn’t understand how a liar could pretend to be so righteous and offended when she is clearly in the wrong. She is running from her father’s arranged marriage but yet she put someone else in the same situation. She is a child and truly acted like a child. He was too patient and should’ve just immediately put her back on the train. I could only read a few pages after the marriage and couldn’t stand it any longer.